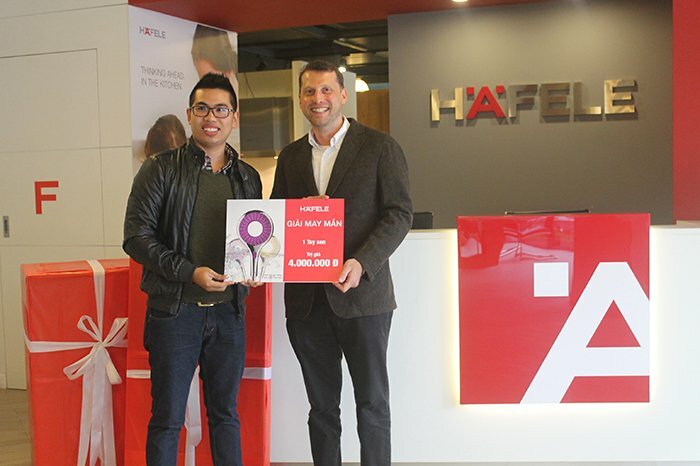 Due to the opening of the largest Häfele showroom in Vietnam, Häfele has offered customers an attractive promotion for selected sanitary and kitchen fittings. Besides that customers had the chance to participate in a lucky draw to receive valuable prizes while visiting the showroom. 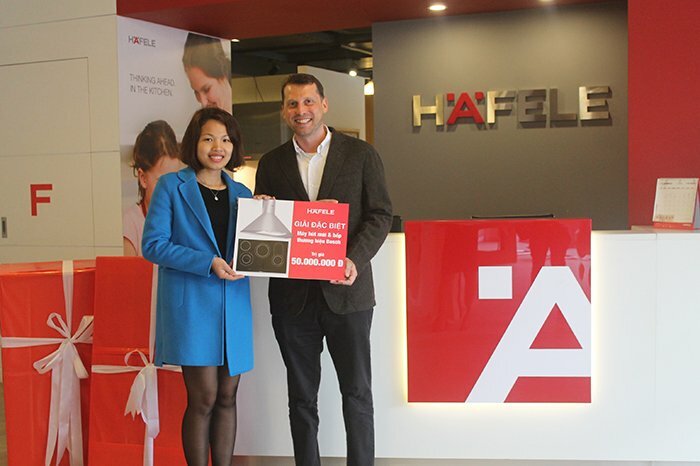 On 12th February, 2015, Häfele Vietnam held a lucky draw to pick the lucky customers with following result. 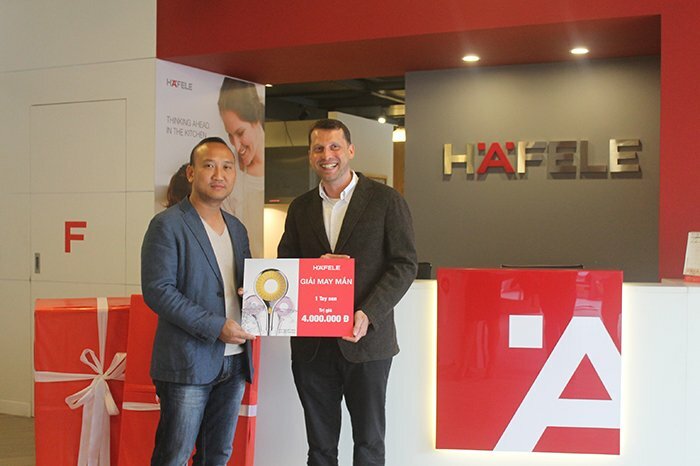 We want to express our sincerest thanks to our customers who supported Häfele during the past year. We’re wishing you an up-coming Goat year full of luck, success and health. 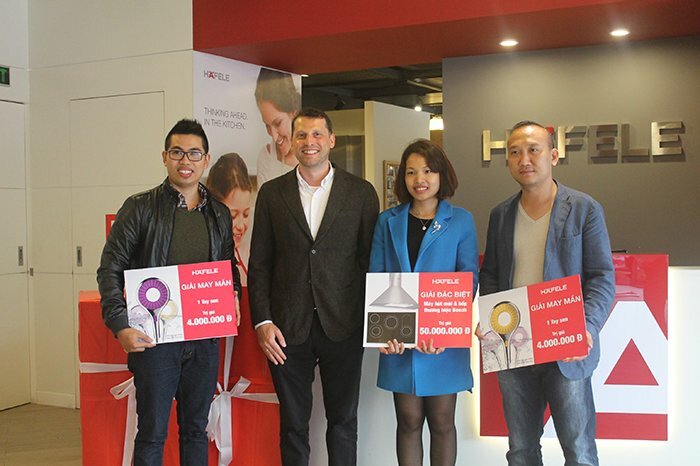 Some photos of the award ceremony on 3rd March, 2015 at Hanoi Häfele Design Center.